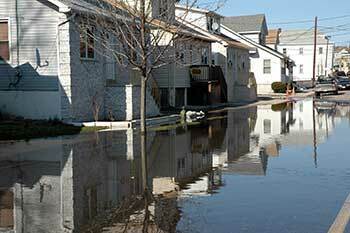 While floods can cause major destruction, the damage caused by flood is not covered by standard Homeowners insurance. That’s why Florey has a company that offers flood insurance through the National Flood Insurance Program. A flood insurance policy provides the specialized coverage you need to help protect your home, condo or business from rising waters.